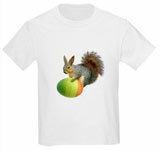 Squirrel images on shirts, cards, mugs and more. 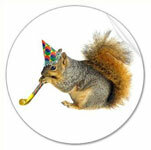 Squirrels love to party. 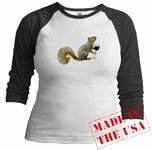 Show your solidarity with these furry little critters by buying a squirrel shirt, card or coffee mug. 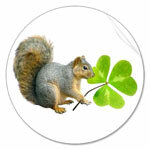 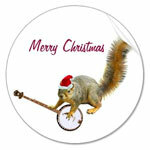 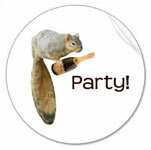 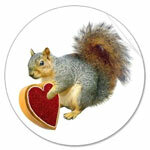 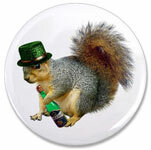 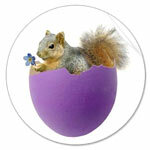 Or purchase our Party Squirrels Download to get a dozen animated GIFs for your website or party invitations. 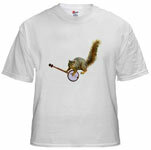 Scroll down to see more. 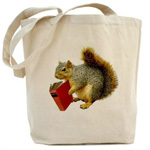 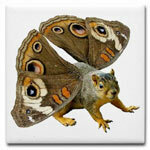 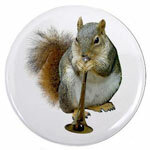 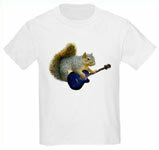 Plenty more squirrels at Zazzle.com/catsclips or CafePress.com/catsclips.